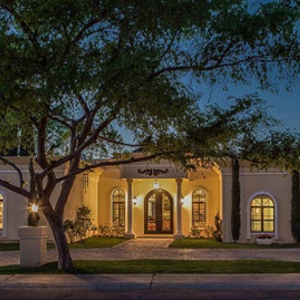 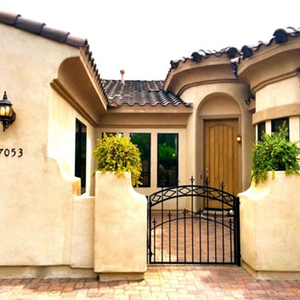 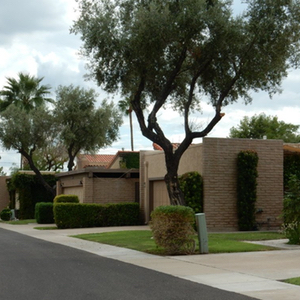 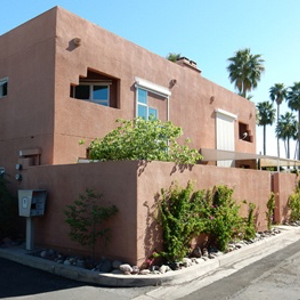 North Central Ave, starting north of Camelback Road and between the 7’s, has been home to some of the best homes in Phoenix since the first one was built near Central and Maryland Avenue in 1924. 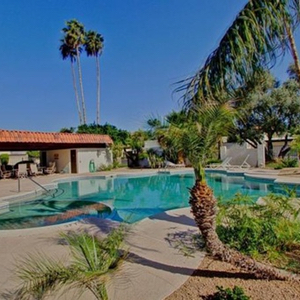 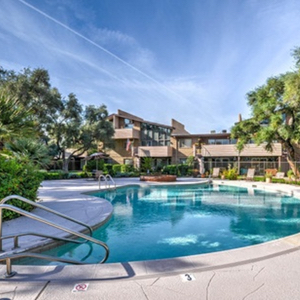 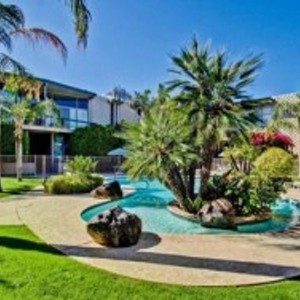 The area has million dollar homes on large lots as well as very nice and much less expensive condos. 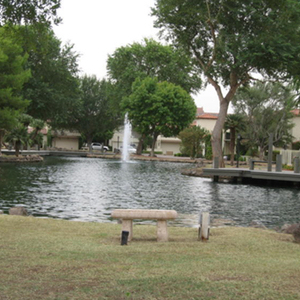 The area consists of beautiful tree lined streets and well manicured landscaping. 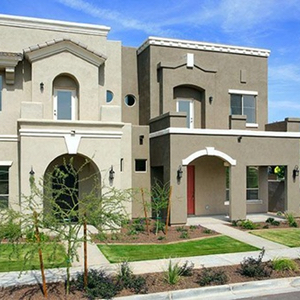 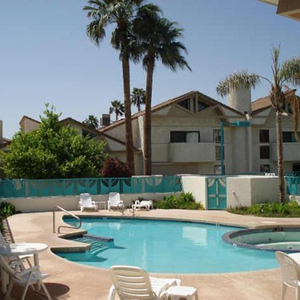 Most homes are within a short walk to the popular Four Corners neighborhood where you can find tons of upscale restaurants, have easy access to the I-17 and 51 freeways, and are within amazing school districts, like Madison.